Buckle up your broomsticks and get ready for some Mildred mayhem - The Worst Witch is flying into town! Long before Harry Potter there was Mildred Hubble, that’s right Hogwarts – Miss Cackle’s Academy for Witches was the first school of magic – pow! 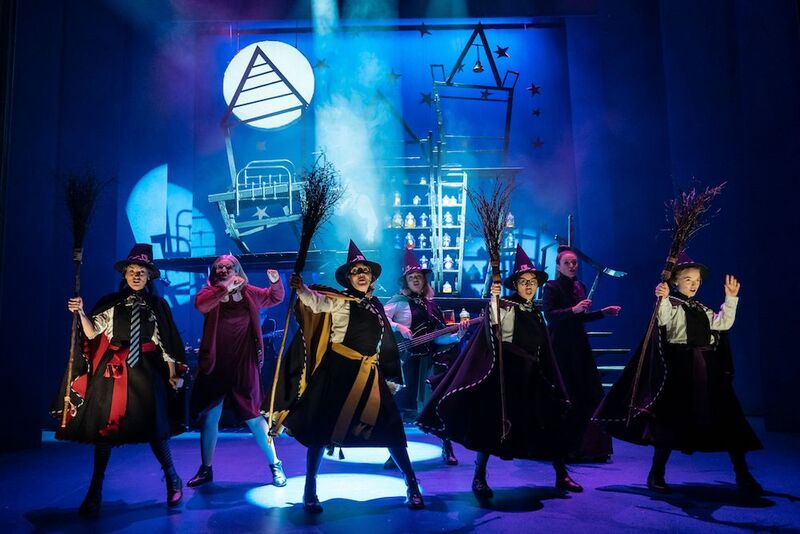 My daughters and I absolutely love the Worst Witch series of books and we can’t wait to see it brought to life this April (Tues 16 – Sat 20) at the Theatre Royal Norwich. There’s something a little bit special about sharing your childhood reads with your kids. If you haven’t read them already, it’s great bedtime reading and I promise you’ll all get hooked on the adventures of this seemingly ordinary girl who found herself at a school for witches. Adapted for the stage by award winning duo playwright Emma Reeves and director Theresa Heskins, the story is set in Mildred’s final year and promises to deliver plenty of magical pandemonium and musical mayhem. All the beloved characters will be on stage – jealous Ethel Hallow, who is always out to spoil Mildred’s fun, Miss Hardbroom who is opposed to all fun in general and an old enemy returns with a plan for revenge that could threaten not just Miss Cackle’s Academy for Witches but the whole world!! OMG!! 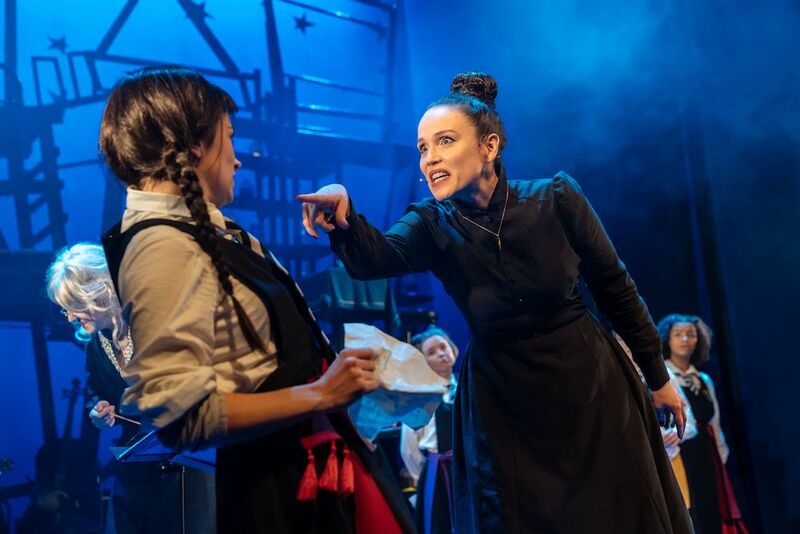 Author Jill Murphy has sold five million books worldwide and the Worst Witch has been turned into numerous films and TV series, however this latest incarnation is proving to be the most magical. 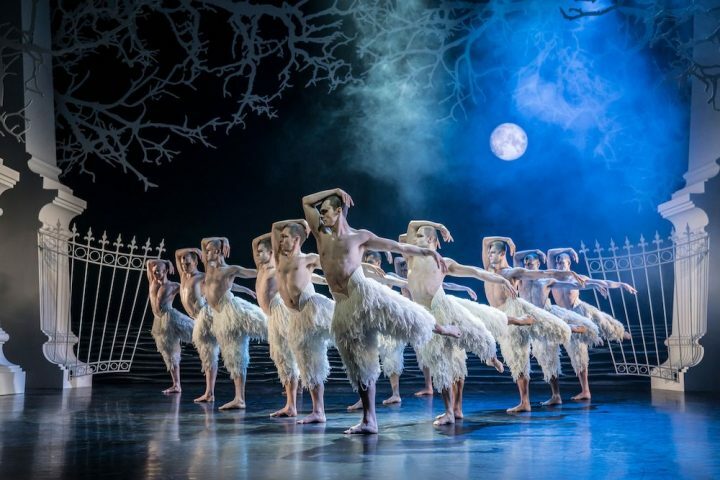 A spooky set, fast-paced action and even a high flying aerial sequence – this is perfect Easter fun for the family!